Puerto Rico is facing an active hurricane season with little financial ability to navigate a natural catastrophe. 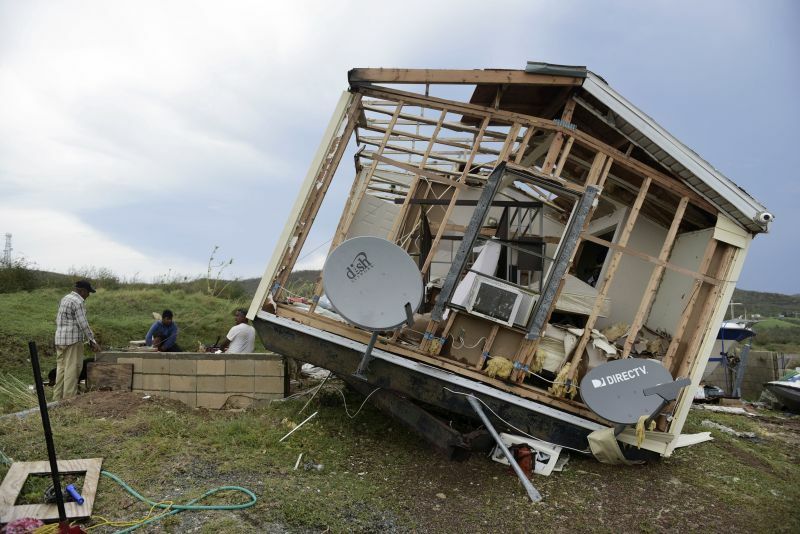 (Bloomberg) — Two weeks ago, Puerto Rico was spared a devastating hit when Hurricane Irma ripped up the Caribbean. This time, it may not be so lucky.